If you’re a photographer or anyone that carries a lot of valuable tech with you while you travel, the phrase ‘single item limit’ will send shivers down your spine. As well as probably having to pay an excess if you ever have to claim for lost, stolen or damaged equipment, a single item limit means you can only claim up to a certain amount back per item. On standard travel insurance this usually goes up to a maximum of £200. Not brilliant if your £2000 camera just got swiped or your laptop fell into the sea. 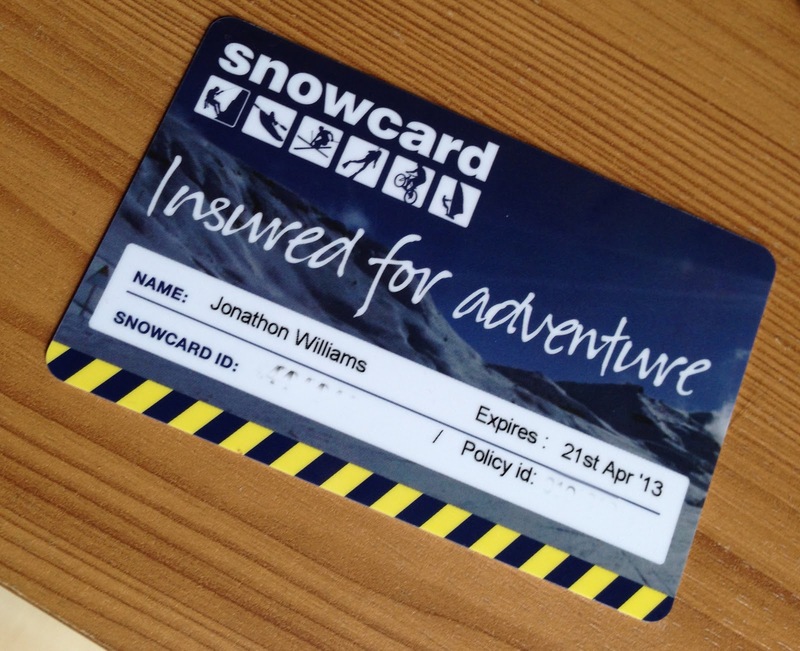 This is where Snowcard comes into its own. Sports/Activity Equipment can be up to £3000 and your ‘Techno Pack’ (cameras, laptops etc) can be up to £2000. The only thing that has a single item limit is your baggage and that is still quite high at £350. Definitely check them out for a quote and read their ‘Small Print‘ section to make sure you understand what is and isn’t covered.